- If a return is needed on this item, you MUST have the original packaging. Items will not be accepted without the packaging that it was delivered in. 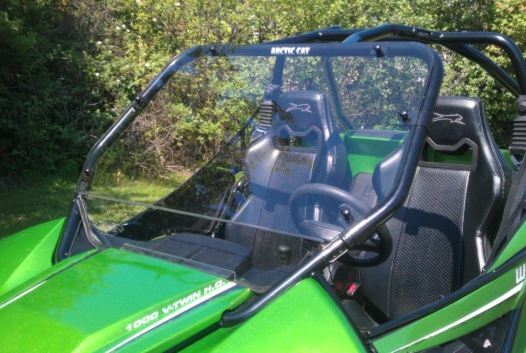 It would be tough to imagine anything protecting you better while getting the most out of your Arctic Cat Wildcat 1000 than this Full Front Windshield by Extreme Metal Products. 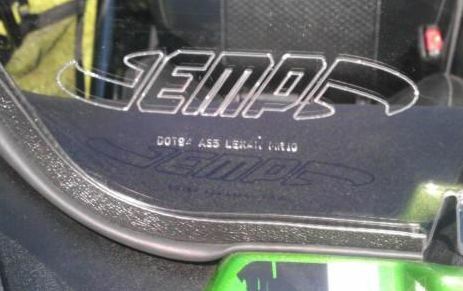 Developed and manufactured to withstand the abuse you give it, this is one of the best full windshields available for your Arctic Cat Wildcat 1000. 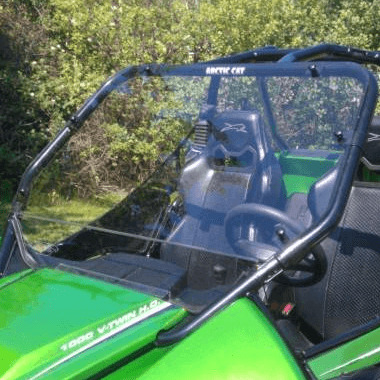 Manufactured from 1/4" Hard Coated Polycarbonate and installed with 6 quick disconnect clamps for easy on and easy off, this windshield offers all the features your Arctic Cat Wildcat needs in a full windshield. Once you have the clamps installed simply remove the thumb screws and the windshield is removed. Shared Shipping Program: You pay $17.00 shipping/handling, and Side By Side Stuff will pay the rest!